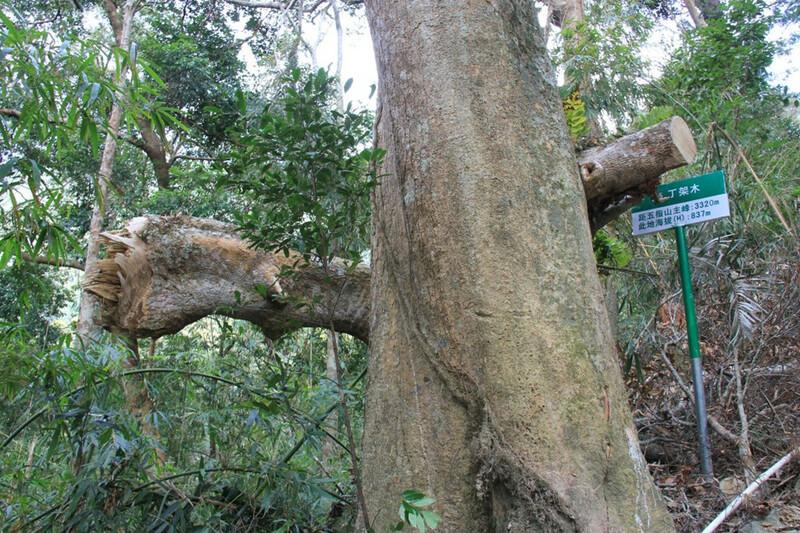 Wuzhi Mountain or Mountain Wuzhishan, symbol of Hainan Island, is the highest mountain in Hainan, towering 1,840 metres (6,040 ft) above the center of Hainan Island. 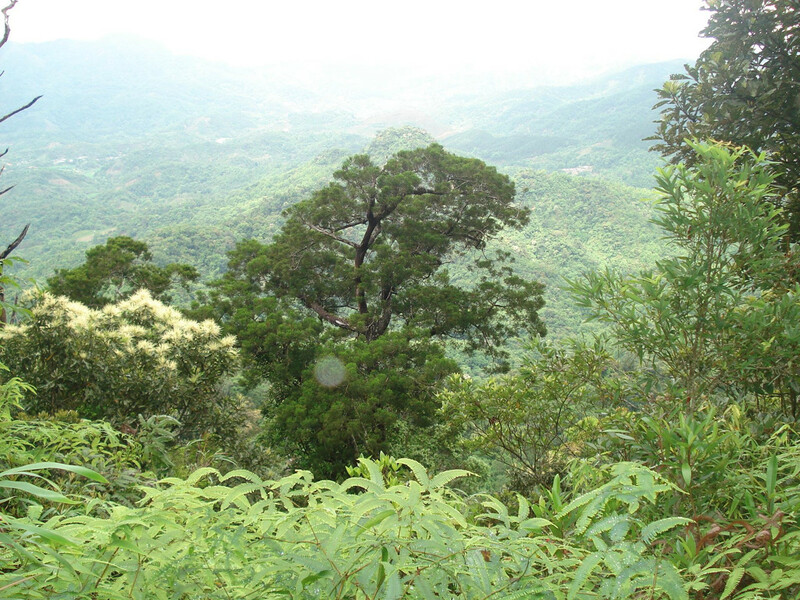 Wuzhishan is also the name of the city where moutain wuzhishan is located. The exact area where the Mountain wuzhishan is located is called Shuiman Town, about 30 minutes drive from Wuzhishan City. 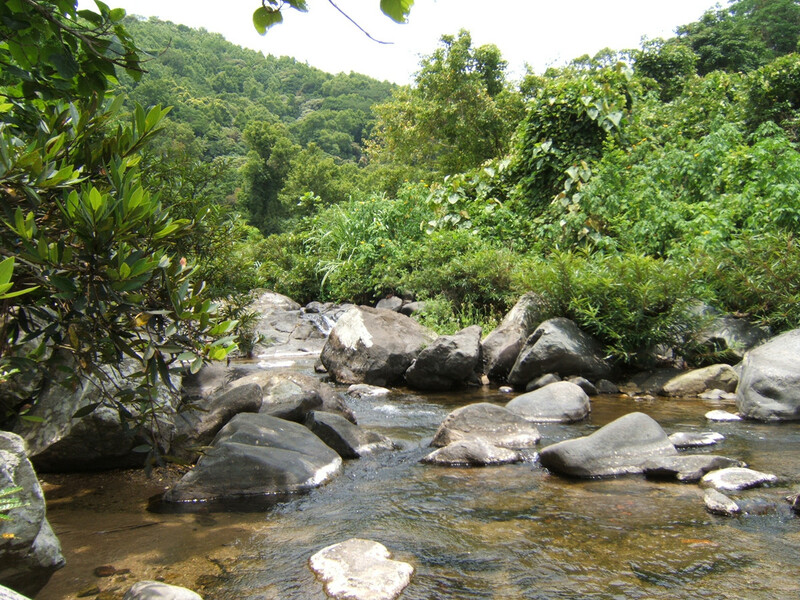 Wuzhishan City and Mountain Wuzhishan is located right in the middle of Hainan Island connected to Sanya and Haikou by National Road 224. 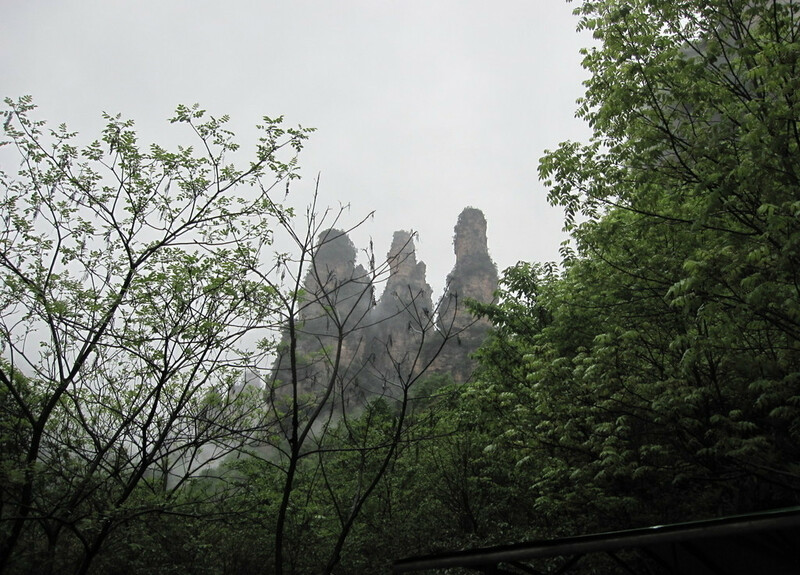 It takes about 2 hours by bus to Wuzhishan City and 2.5 hours to Shuiman Town where the Mountain Wuzhishan is located. National Road 224 is the only way to reach Wuzhishan, no airport, no train station. To visit Wuzhishan, please book your flight into Haikou Airport in the north or Sanya Airport in the south. Please make sure to reach your hotel before sunset as it is quite dangarous to drive on the zigzag mountain roads in darkness. 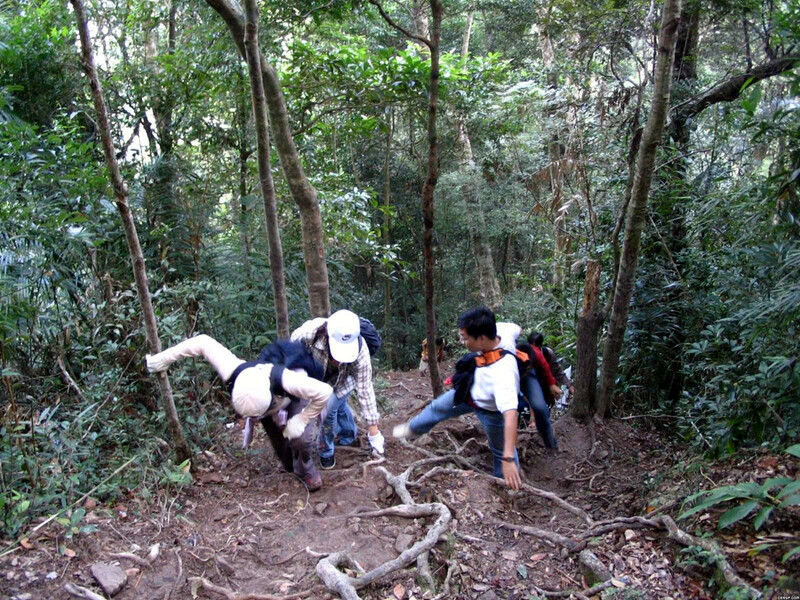 Wuzhishan is tropical rainforest, so mountain climbing is the most important thing to do during your Wuzhishan Trip. 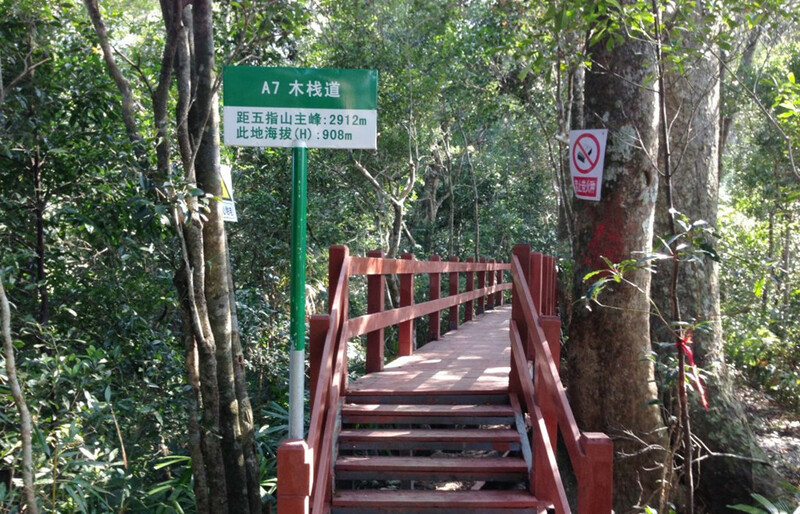 There are 2 paths: one is easier one with wooden steps ready and it takes around 2 hours for round trip which open for foreigners. The other is really challenge which takes 4-6 hours to be at one of the summits, and around 2 hours coming down, but foreigners are not allowed to climb this mountain. So our tour is easy walk in the tropical rainforest. 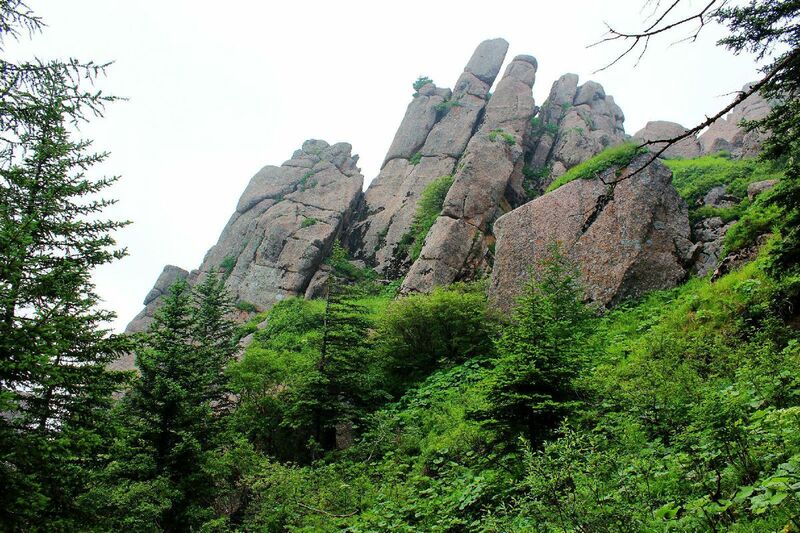 Our Private Day Hiking Tour to Wuzhishan Mountain Hiking costs CNY398/person with the admission fees, private transfers, min. 4 passengers/trip. The tour will take about 10 hours from 8am till 6pm. It costs CNY1390 for 2 persons, and CNY1490 for 3 persons. 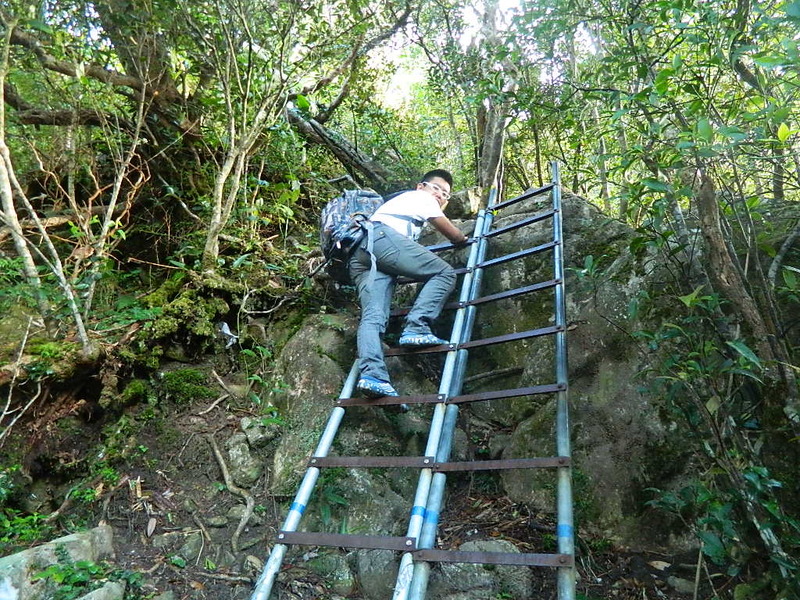 This tour is not recommended for kids less than 6 years old due to the long walk in the tropical rainforest. English-speaking driver costs CNY800/day. Answer: We recommend 8am, than drop off hotel at round 6pm. Answer: Our driver will recommend a local restaurant to you.